Mom? 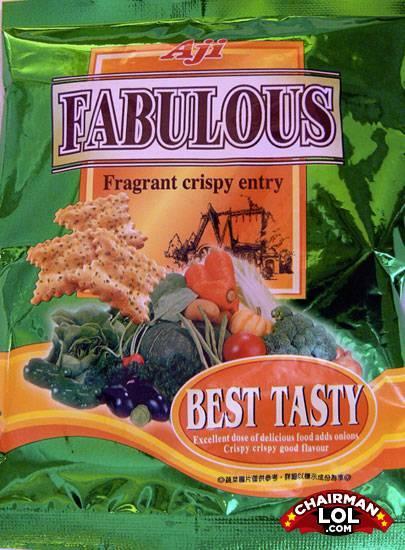 Can we have Fabulous for dinner tonight? Fragrant crispy entry; wet sticky exit! LOL - "Excellent source of delicious food adds onions Crispy crispy good flavour"
How do you make Mandy Ann shut up?